Around the time our family moved to the Okanagan Valley in 1996, a powerful, quick-witted and incredibly brave woman, Cindy Parolin, died in the mountains in the jaws of one of North America’s most fabulous wild creatures. The woman who died so courageously was not the predator’s intended victim. The creature had chosen Cindy’s youngest son, mounted on the smallest horse. When her child was dragged to the ground, Parolin beat off the attacker, shouting to her older children to rush the wounded child to safety and summon help. Now the mother’s own body was in the grip of the assailant’s jaws. Parolin managed to fight for her life for an hour, but ultimately lost her battle. The heroic Cindy Parolin, in her mid-thirties, was killed near Tulameen, BC by a cougar. Cindy Parolin is a member of a fairly large club. Almost every year, several people in Western Canada or the Western US are attacked by huge golden cats. There have been many maulings and deaths of humans and their pets. The exquisite cougar, usually silent and unseen by human eyes, is often a lethal hunter. of the wild inhabitants there. In the wake of another set of attacks on human beings by several large predators this summer, I’d like to share some information with you that could keep you safer. 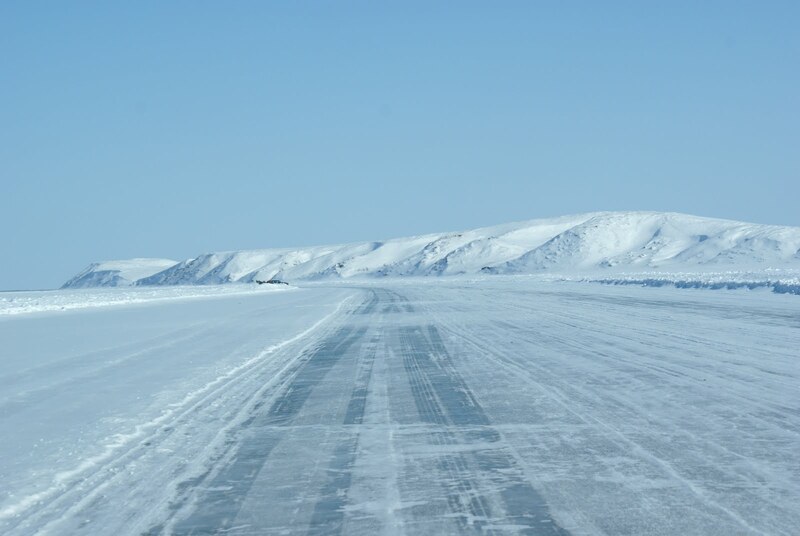 The most important concept to utilize to protect yourself and your loved ones while exploring the wilderness, especially those small in physical size, is the safety in numbers strategy. I was disappointed recently when a biologist interviewed by CBC Radio in the wake of a cougar attack in Alberta referred to the big cats as being ‘very sneaky’ but made no mention of several potentially lifesaving facts. 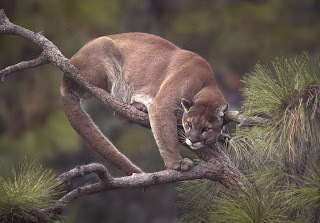 It so happens a cougar can sometimes be repelled by humans it is stalking, even if the cat indicates it plans to attack. 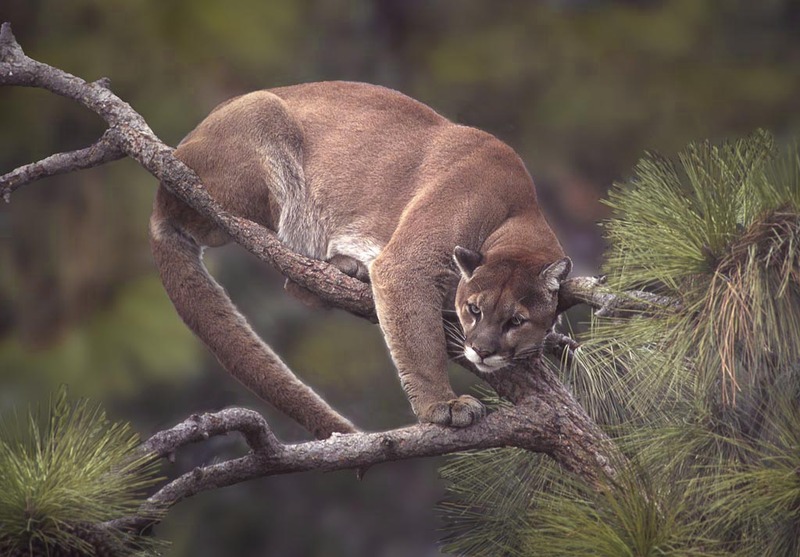 Cougars can be driven off by people who make themselves appear to be as large - and apparently troublesome to eat- as possible. Children and small adults should always remain close to the rest of the hiking party, as cougars are attracted to lone, deer-sized targets. In my opinion a group of people walking in known cougar country should stay close together no matter what size they are. A single hour of internet research on ‘cougar attacks’ has more than convinced me that this policy is a sensible one. When snowshoeing in the winter, particularly at night, my friends and I decided to ensure there were always four adults and at least one dog. The dog is to be on the leash, as parks authorities state that running dogs sometimes attract large predators to the humans they’re accompanying. Everyone should stay close together, even in the daytime. These rules may sound a little over the top to you, but perhaps you haven’t removed entire forelegs of deer on several occasions from the mouths of leashed dogs. Various animal parts are strewn all through the forest. It wasn’t my friends, dogs or I who ended the lives of the deer and moose whose parts lay at the side of our favourite trail, nor did we tear the front legs off their torsos. To help keep you safe while you enjoy the Okanagan Valley’s beautiful wild places, we’re publishing some professional advice at the end of this column. I’d add the suggestion that your party goes into the wilderness equipped with a few weapons – some metal hiking poles, a hunting knife, even just a solid stick. Stay together and talk or sing to let wild animals know you’re passing through. My last recommendation is that you cherish the fact that where we live, the world of the wild is so lovely, so fascinating and so close. Later I will post a fabulous photo by Summerland's Ole Westby. Please read the list below, and continue to experience Happy Trails. Stay calm and keep the cougar in view. Pick up children immediately. Back away slowly, ensuring that the animal has a clear avenue of escape. Make yourself look as large as possible. Keep the cougar in front of you at all times. If a cougar shows interest or follows you, respond aggressively. Maintain eye contact, show your teeth and make loud noises. Arm yourself with rocks or sticks as weapons. When picking up objects, crouch down as little as possible. If a cougar attacks, fight back. Convince the cougar you are a threat and not prey. Use anything you can as a weapon. Focus your attack on the cougar’s face and eyes." Humans: Chronically savage to one another and to " God's creatures." Animal abuse - we have to get to work on this. I saw a link through Kelowna Events on Facebook, announcing a movie made by Nation Earth called 'Earthlings', with Joachim Phoenix ( hope I've spelled the actor's name correctly ) . "Earthlings" is about animal abuse all over the world - much of it completely routine; regular and accepted practice. I watched just a few minutes of the film's TRAILER and am devastated, couldn't sleep last night. Thought I'd been innoculated years ago by photos sent to me and a book about domestic food animals written by John Robbins, yet the few images I could manage to keep my eyes on are seared into my retinas. I believe that watching this film, Earthlings, is capable of actual psychological damage to any caring person- and I seriously don't believe I personally could cope with a full viewing. However, now that I have been reminded of what's going on out there I am feeling increasingly obligated to work/write on the ongoing problem in every way one individual can. I am resolved to start close to home and find out where a slaughterhouse for horses is reputed to be committing routine atrocities on animals that are killed there. I will continue to purchase NO veal, no eggs that are not free range and whenever possible, humanely raised beef. I am also resolved to investigate the allegation that Canada's laws regarding the transport of domestic livestock in one of the most lax in the developed world. My soul's outside under the rocks, the leaves, the snow, the rain. It lives in the furrows of the bark on the trees, in the dappled light on pools of water and among the waving grasses. It soars into the air in the moonlight, rests among the shadows and gleams on the water where my canoe paddle dips. My soul lingers in the print of a wild hoof and the scars of a feral claw, in the tiny blooms that spring from the earth and the delicate mosses that cling to fallen stems. My soul is out there, almost all the time, in the forest and the meadows. It comes inside only to share the glow of flickering candlelight or the primal beauty of a fire. When the flames are silent and darkness falls, it slips through the window casings and around the edges of the doors to be outside and free again.